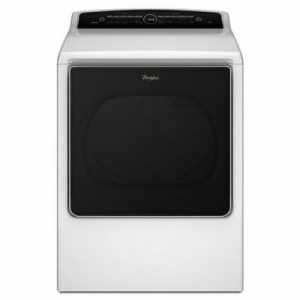 This commercial top load washer by Whirlpool is one of the most water and energy efficient laundry solutions available for heavy use. 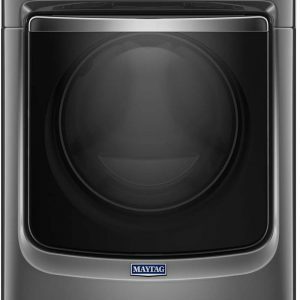 The wash system is optimized with deep-water wash, rinse cycles and vigorous cleaning action. The traditional, flex-vane agitator utilizes four distinct wash profiles-from aggressive to gentle-to create outstanding load rollover. An automatic load sensing system adjusts the water fill level based on load size, while the 1/2-HP motor alternates between short and long strokes to deliver quality cleaning performance for loads of all sizes. Optimized with deep-water wash, rinse cycles and vigorous cleaning action, the traditional flex-vane agitator utilizes four distinct wash profiles – from aggressive to gentle-to create outstanding load rollover. Provides four distinct wash profiles-from aggressive to gentle-designed to pull clothes from the top to the bottom of the wash basket. 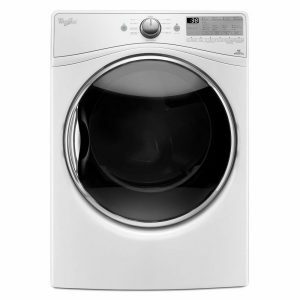 Wash cycles include Bulky, Heavy Duty, Delicates, Mixed, Normal Eco, Rinse & Spin and Drain & Spin. 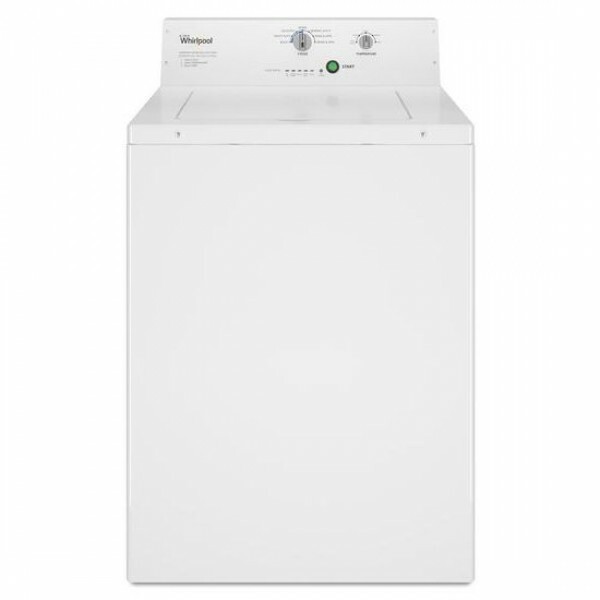 The 1/2-HP motor alternates between short and long strokes to deliver quality cleaning performance for loads of all sizes. Washer top lid locks during use. 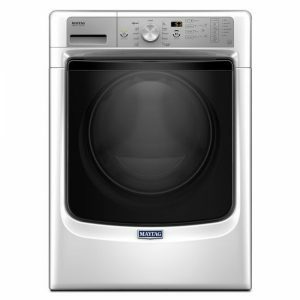 The washer senses the size of the load and adds the correct amount of water for the load size.